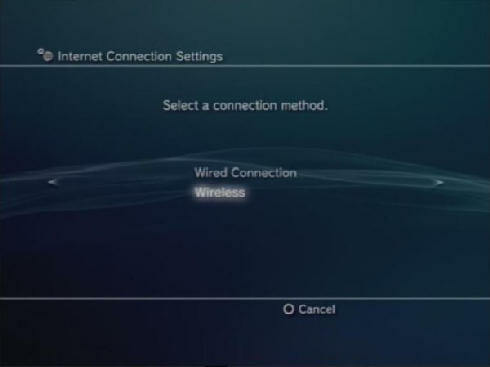 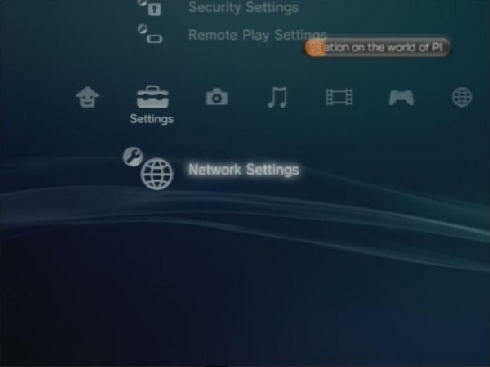 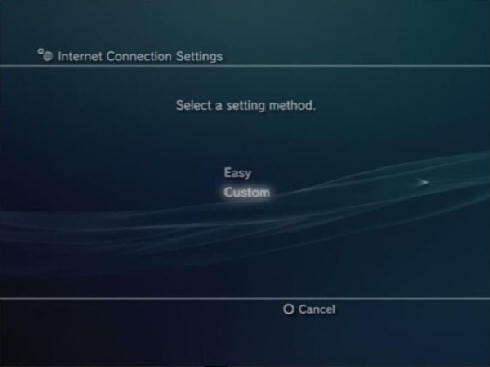 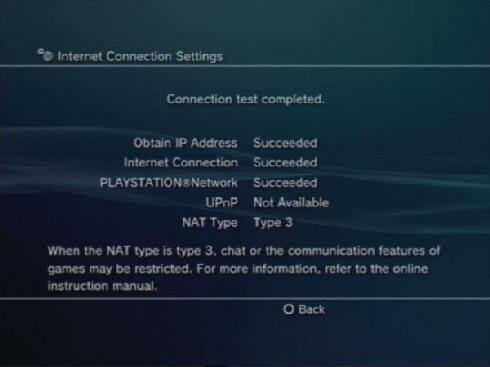 From the PS3 home screen select Network Settings from within the Settings section. 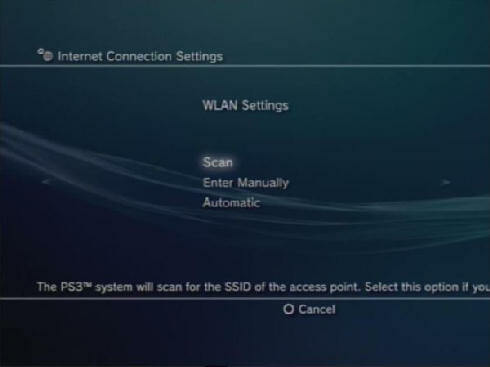 Ensure your PS3 is within range of your Hub or router and select Scan. 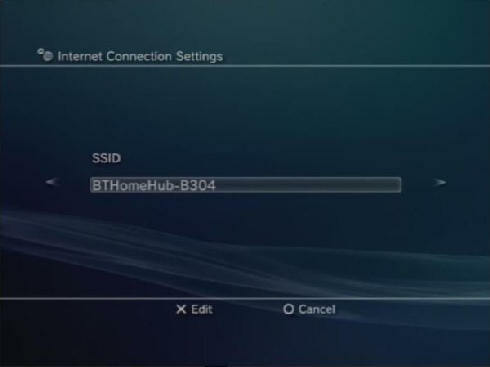 You'll see a list of Hubs and routers within range of your PS3. 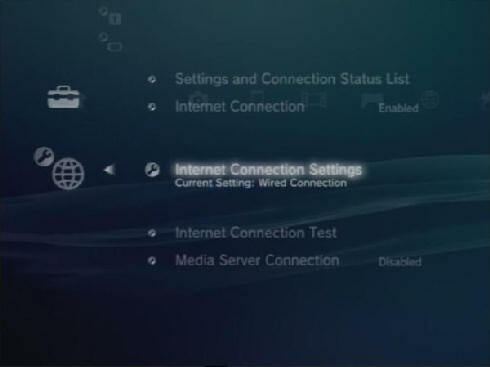 Highlight your Hub or router and select. 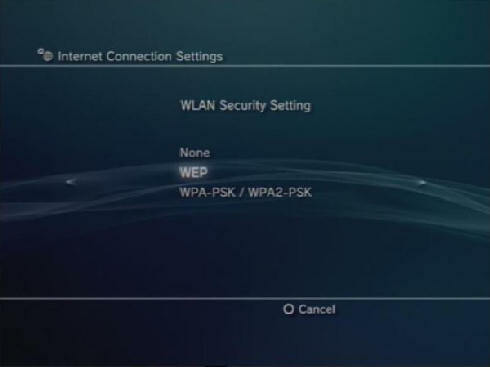 Verify that the Hub or router you are presented with is the one you wish to connect to and select. 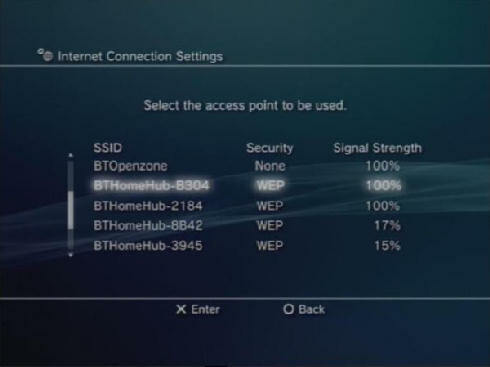 Highlight the relevant security type (if any) in use by the Hub or router and select. 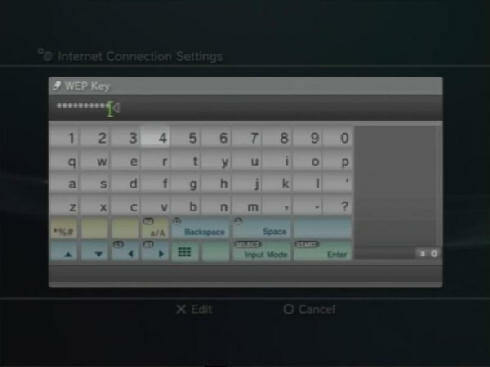 Enter the security key/passphrase used by the Hub or router. 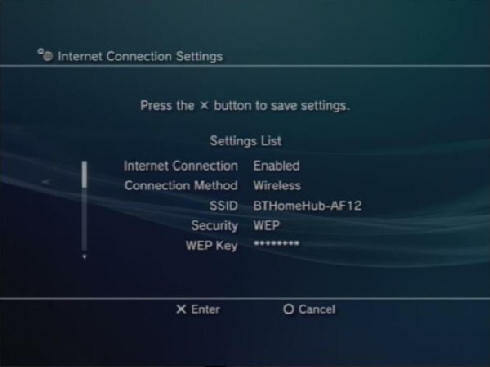 (If security is not set on the Hub or router this screen will not be displayed) then press the Start key on the controller. 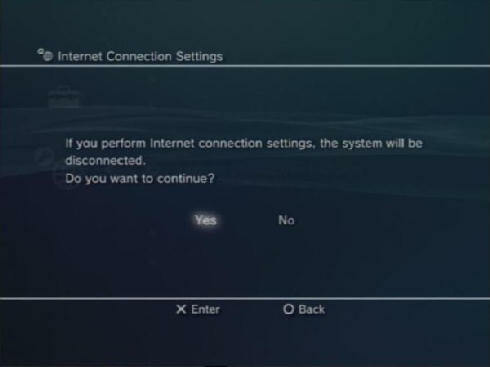 To verify your connection is working press Cross. 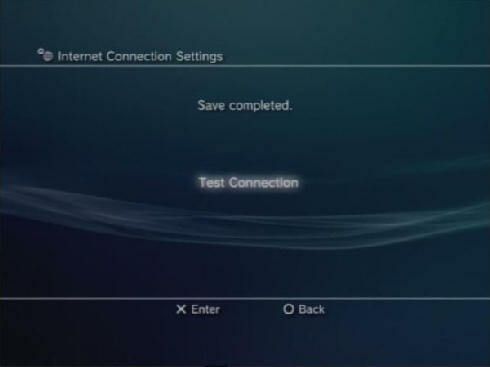 A test summary will be presented, press Circle to finish.